The US consulate in the Afghan province of Herat was attacked resulting in ten deaths, seven of them attackers, as well as two policemen and a security guard after a car bomb explosion was followed by a gun fight between militants and security forces. Five Taliban suicide bombers entered the consulate building. Four were able to explode themselves before the fifth was apprehended. 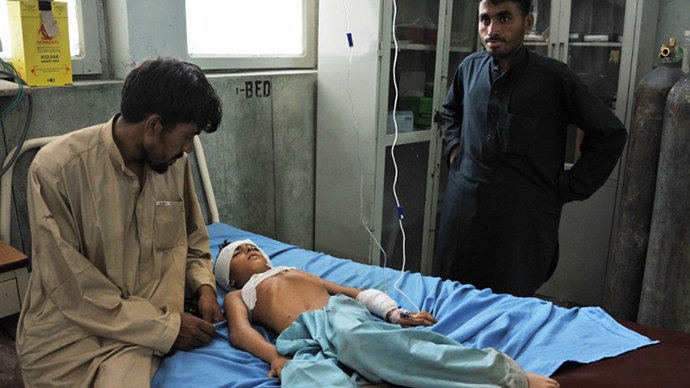 17 civilians, including women and children, were injured in the attack. 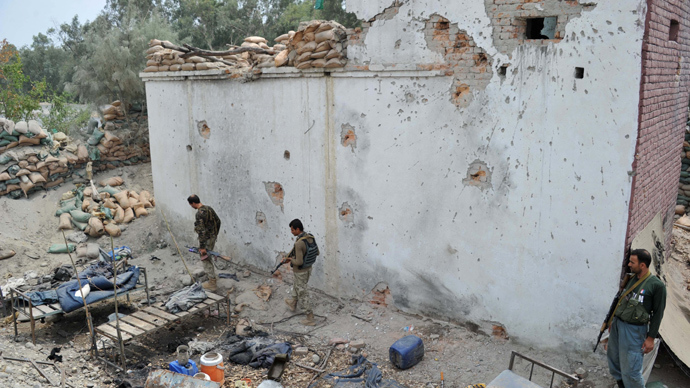 An Afghan army spokesman told the BBC that the initial blast had damaged the consulate's outer defences and allowed the attackers to breach the perimeter and begin shooting at the compound's buildings. 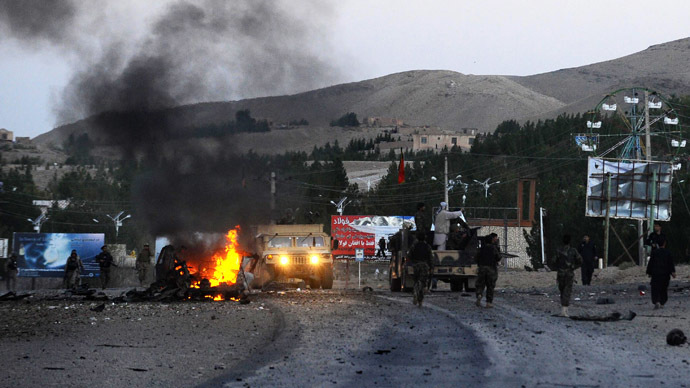 A spokesman for the Taliban claimed responsibility to AP for the attack in Herat, a western province adjacent to Iran. A second blast was reported in the parking lot of the consulate a short time after the original explosion. Afghanis wrote on Twitter that US troops were seen “shooting randomly” near the consulate, although those reports are unverified. 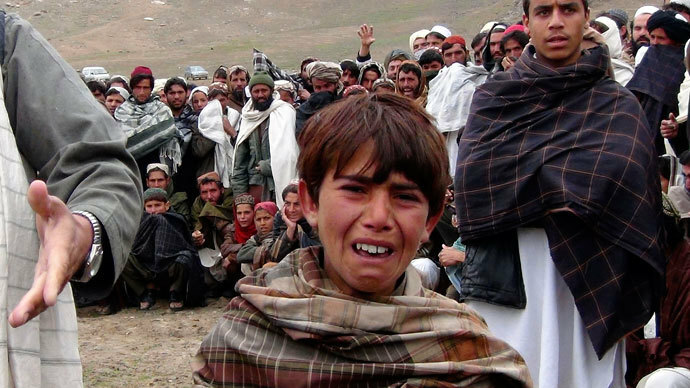 NATO and ISAF helicopters were reported to be flying overhead and shops throughout the region abruptly closed down. 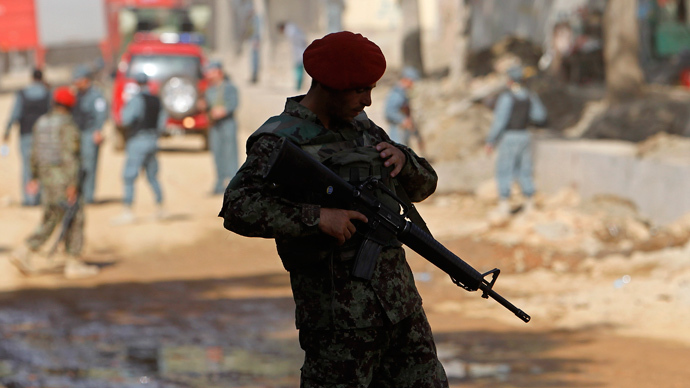 Journalist Esmatullah Koshar reported that “an armed clash was underway near the US consulate building” in Herat. 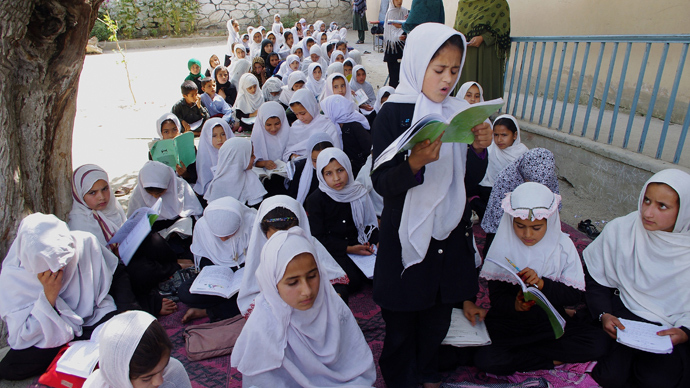 Early reports indicated all the attackers were killed by Afghan security forces and seven civilians were wounded, although some media outlets speculated the number hurt could be closer to 15. The entire episode reportedly lasted between 30 and 35 minutes. 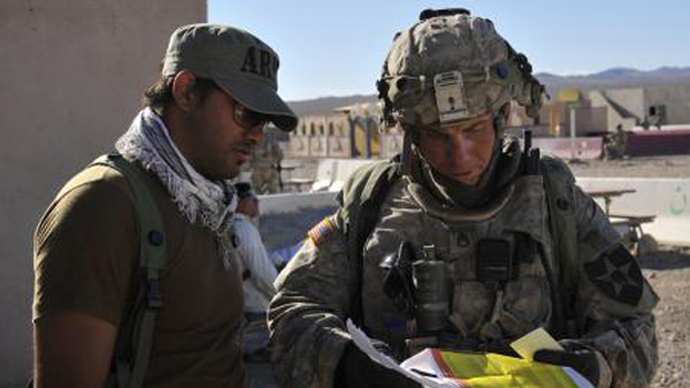 This incident, on the heels of the anniversary of the September 11 terrorist attacks, is the just the most recent violence aimed at US troops as they prepare to make a complete withdrawal from Afghanistan in 2014. 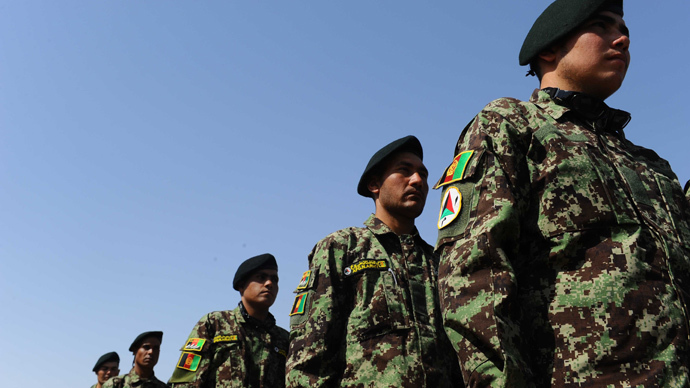 General Rahmatullah Safi, the chief of police in Herat, told the AP that an Afghan translator had been killed. Two police officers and two Afghan security guards at the US consulate were hurt, with at least one of the men trapped under the rubble. The ISAF confirmed via Twitter that the consulate is secured and consulate security forces “defeated” the attackers. Marie Harf, a spokeswoman for the US State Department, said the attack began at around 5:30 am. 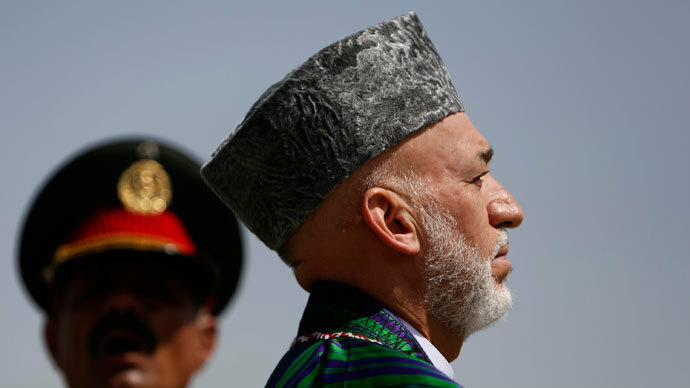 "A truck carrying attackers drove to the front gate, and attackers — possibly firing rocket propelled grenades and assault rifles — started firing at Afghan forces and security guards on the exterior of the gates. Shortly after, the entire truck exploded, extensively damaging the front gate," she said. A spokesman for the US Embassy in Kabul, told AP that all consulate staff are safe and accounted for and that most of them have temporarily relocated to the Afghan capital, Kabul. 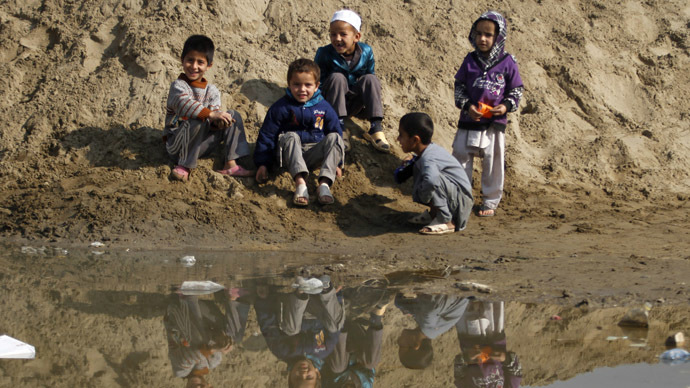 Herat is situated in the west of Afghanistan near to the Iranian border and had until been recently been considered relatively safe. 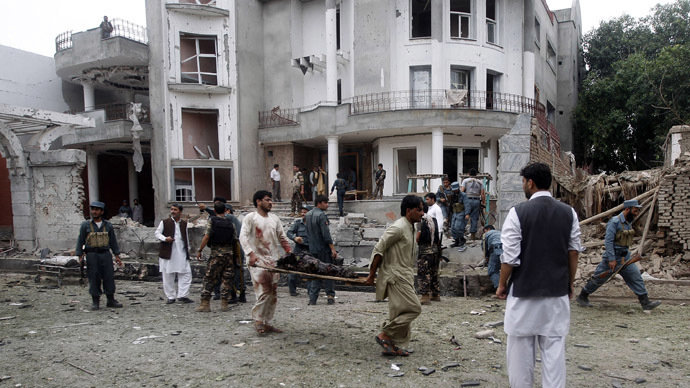 Friday's attack underlines the growing reach of the Taliban who used to concentrate their attacks in the south and east of the country but now are striking at the once-peaceful north and west.